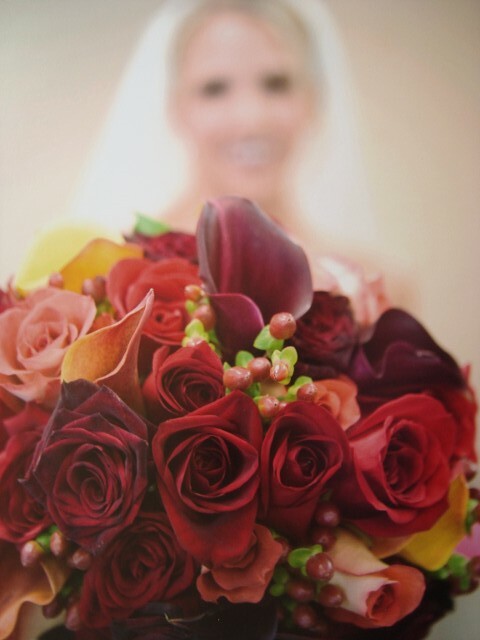 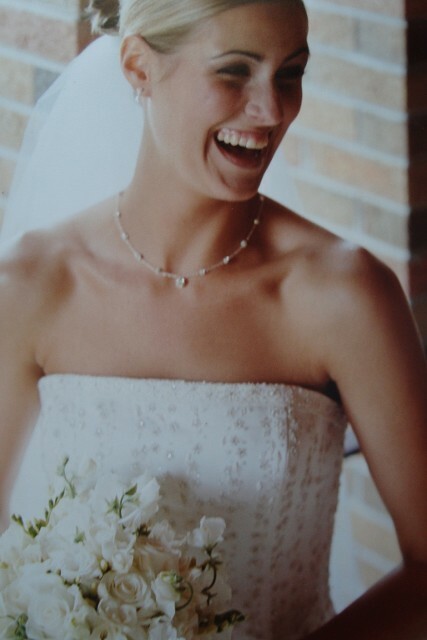 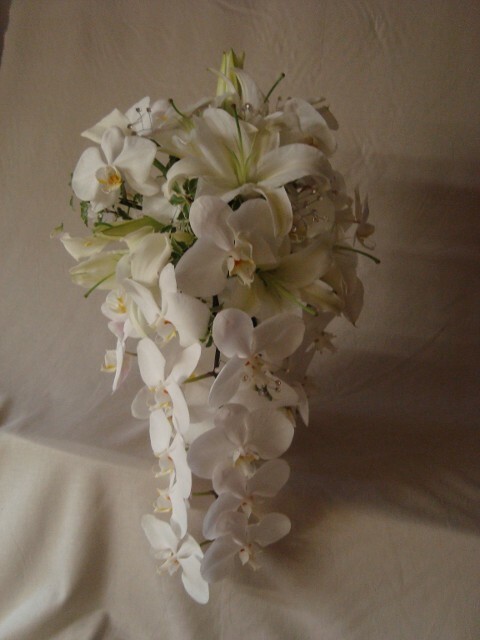 With all eyes on the bride, and photographs lasting a lifetime the bridal bouquet is a key element in the wedding decor. 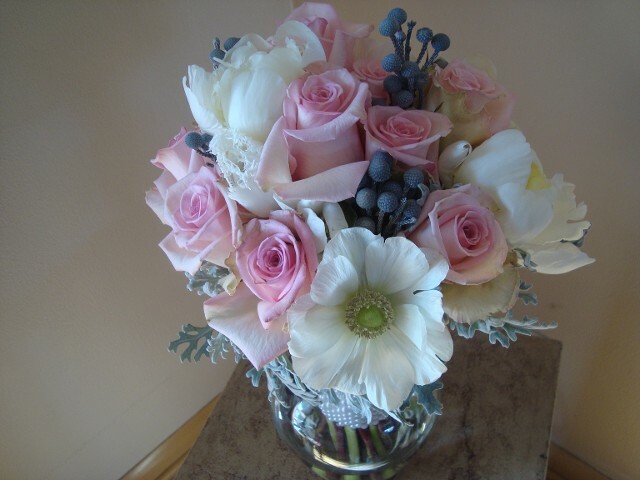 Thoughtful consideration needs to be discussed as to the overall look and theme of your wedding. 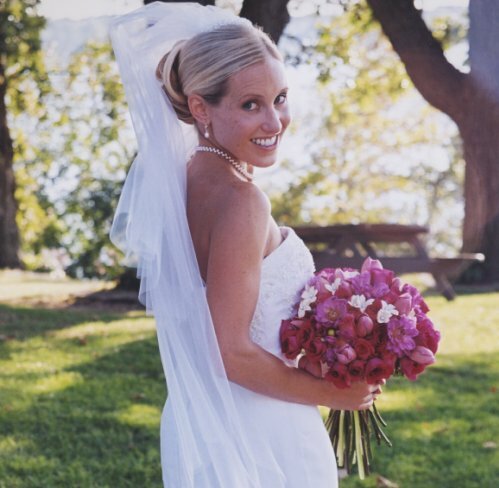 Many elements are key to achieving this goal. 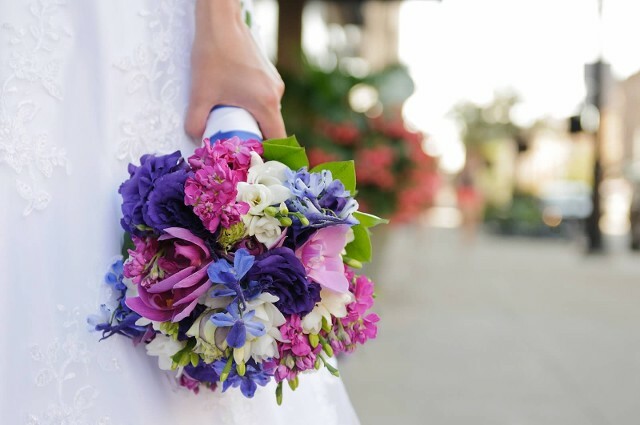 We have successfully provided flowers for well over 1500 brides and with this knowledge you can rest assured your wedding will fulfill your dreams. 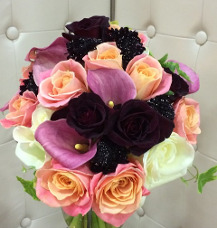 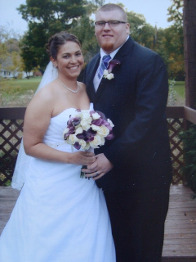 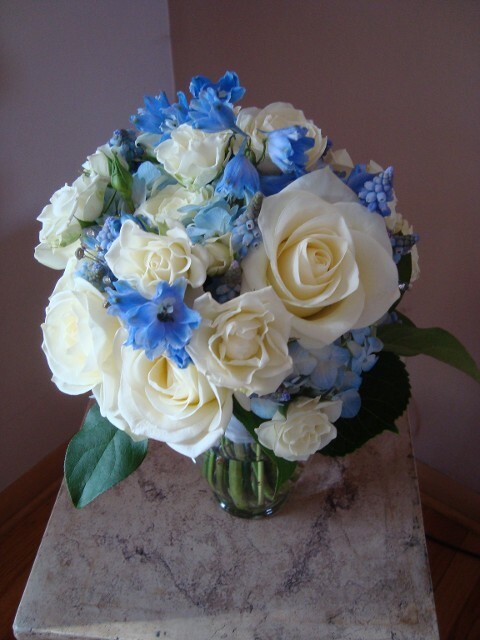 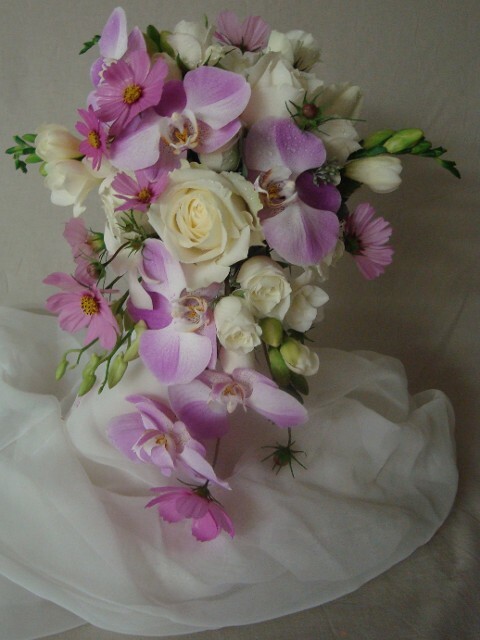 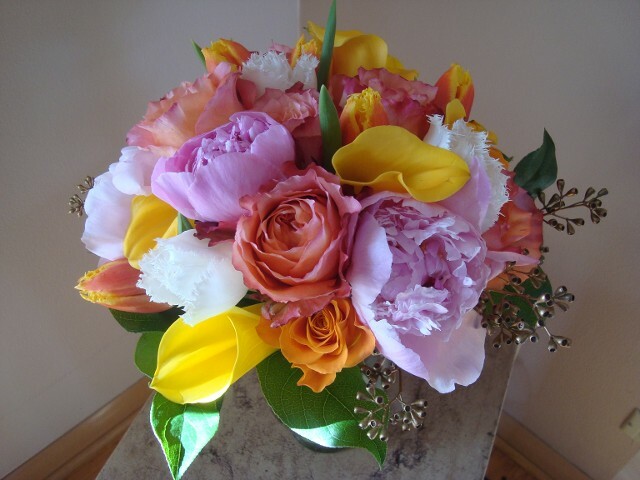 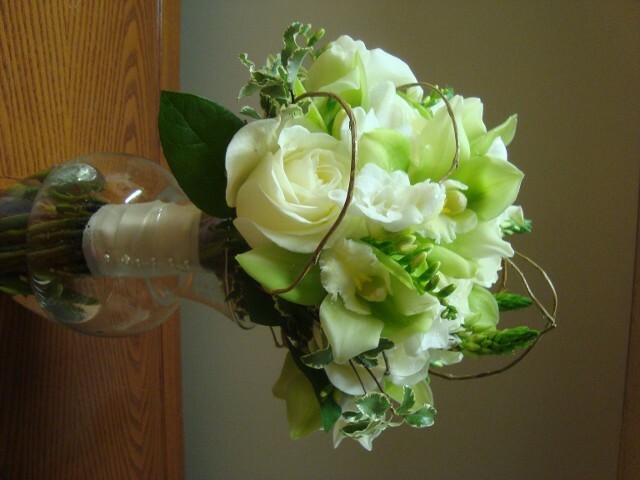 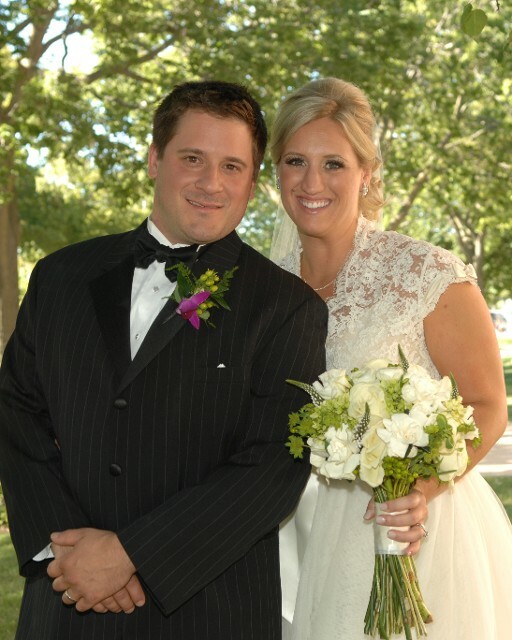 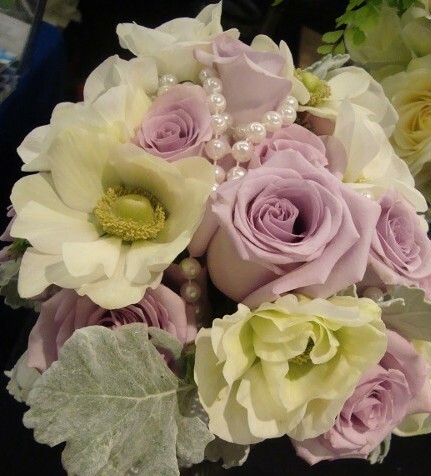 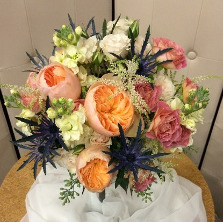 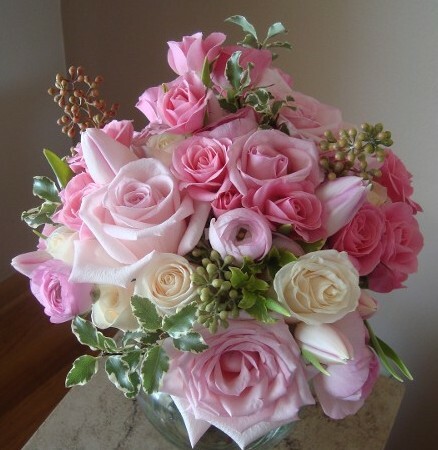 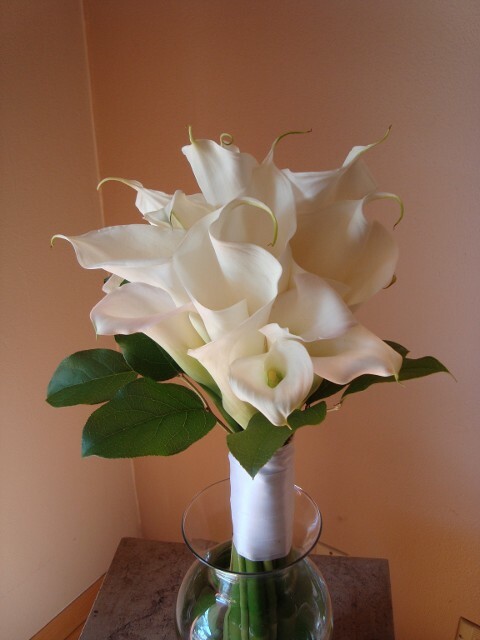 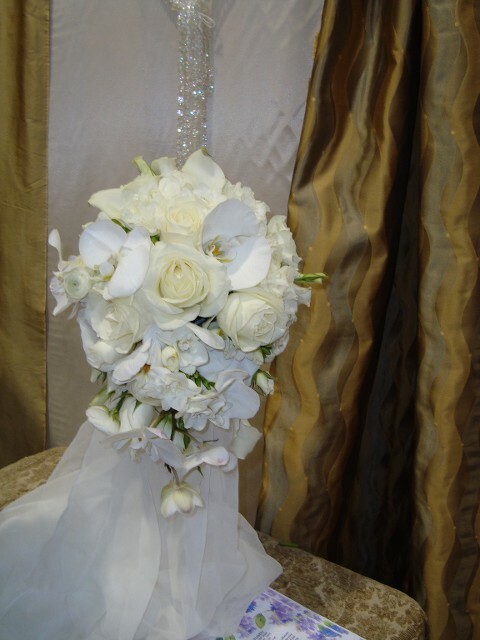 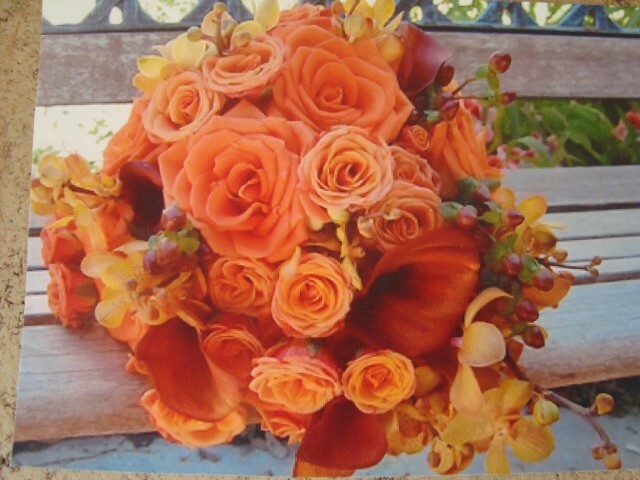 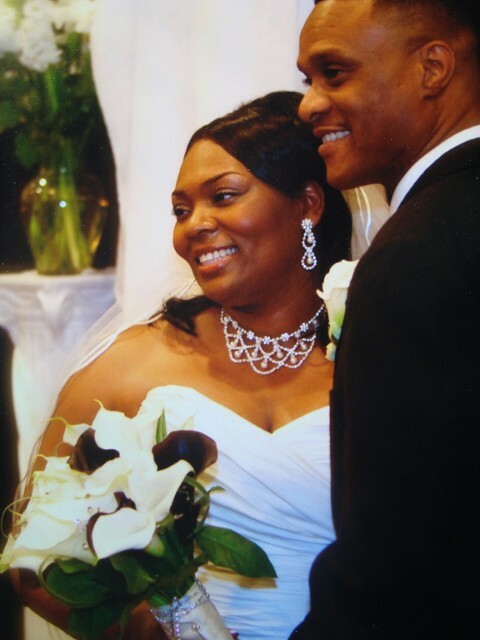 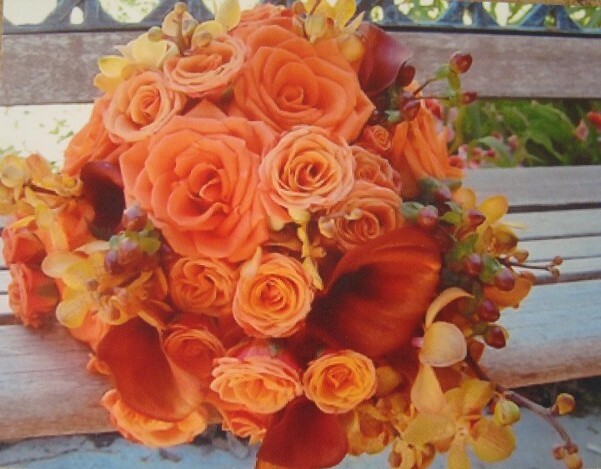 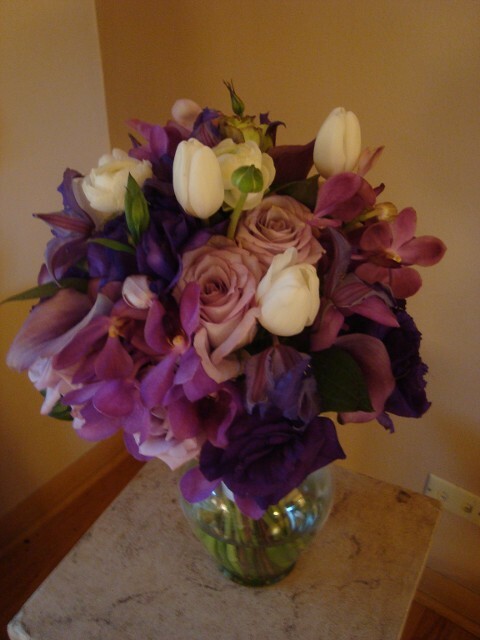 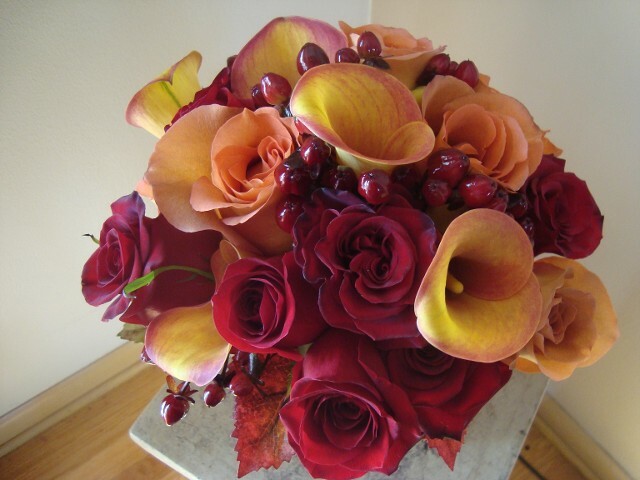 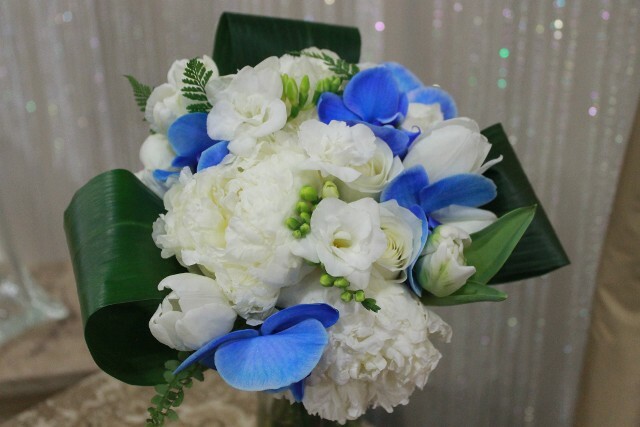 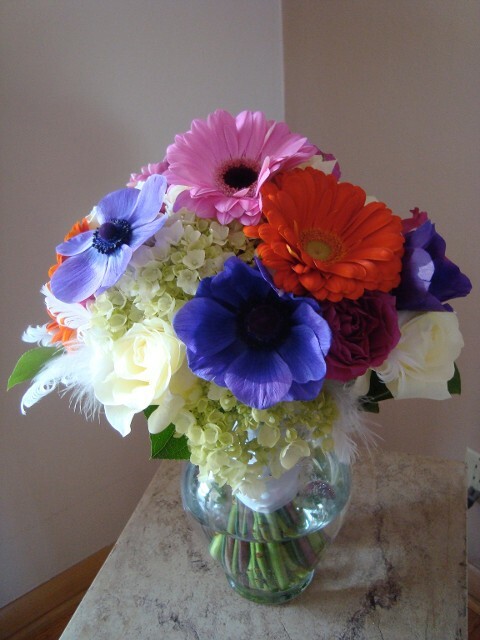 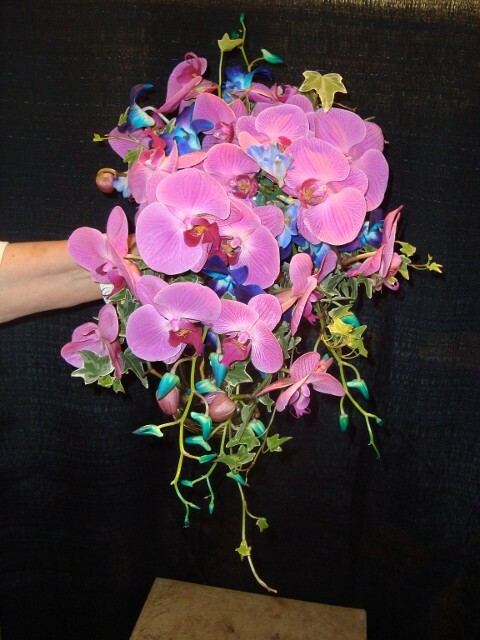 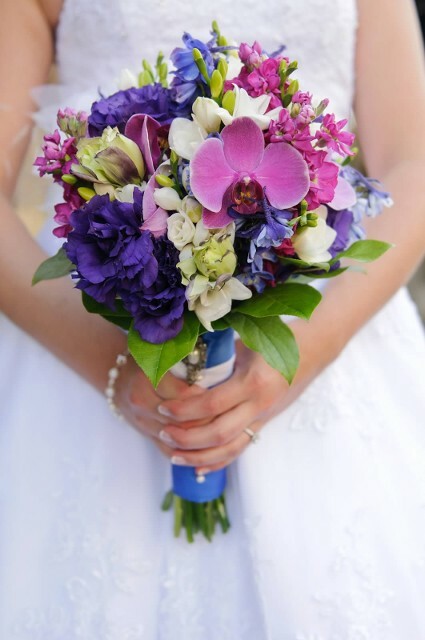 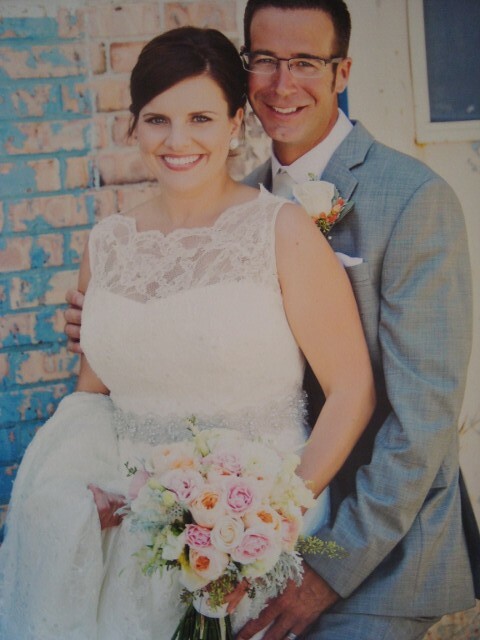 Please view our photo gallery of original bouquets arranged by the Wedding flower experts at Mayflowers. 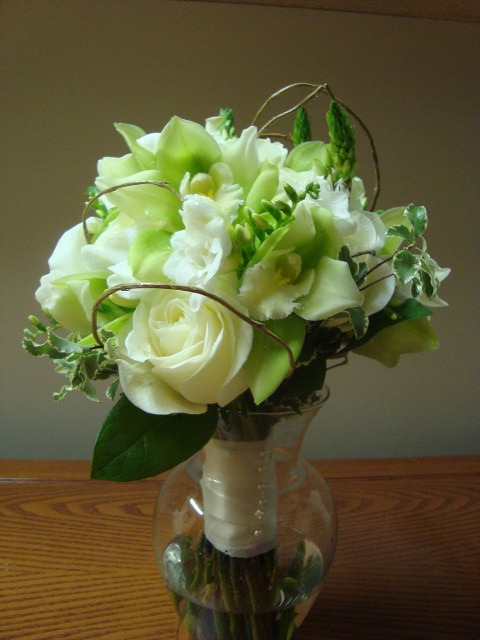 Let Mayflowers inspired expertise fulfill your dreams.